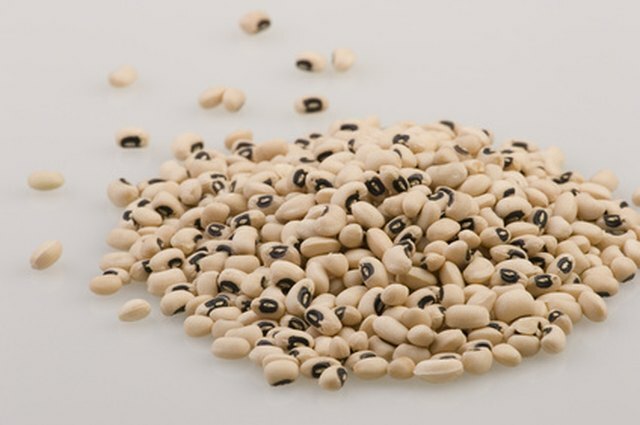 Fresh black eyed peas are a staple of summertime menus in many areas, especially the Southern United States. 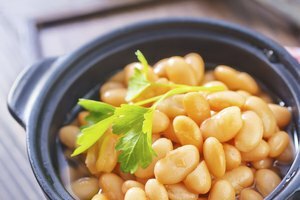 You can prepare black eyed peas many different ways, but they are best when cooked with cooked with pork and paired with other summertime favorites, like tomatoes and hot corn bread. Cooking fresh black eyed peas is easy when you follow a time-honored and classic Southern recipe. 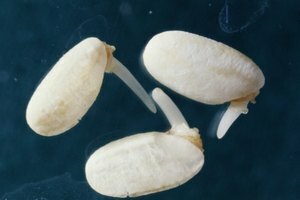 Shell your black eyed peas until you have about 1 lb. of peas. Sift through the peas and discard any that are mashed, have black spots on them or are shriveled. Place the peas into a colander and spray water over them while tossing them about with your fingers. Continue until you no longer feel or see sand or other debris. 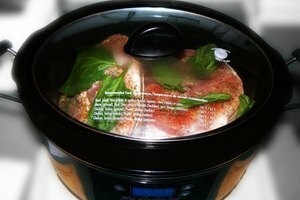 Place your ham hocks or salt pork in a large pot and cover with about a quart of water. Put the lid on top of the pot and place it on the stove. Boil the pork product for about half an hour. Add the black eyed peas to the pot of boiling water with the pork. Reduce the heat and let the peas simmer until they are tender, about an hour and a half. 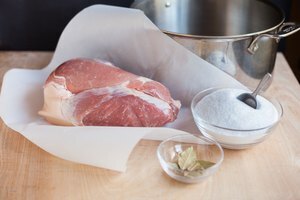 The pork product will likely add enough salt to the dish, but taste about halfway through cooking the peas to make sure they don't need more salt.